Woodland Papercuts: OSBP Designer Rolodex! The reason I had a products photoshoot a few weeks ago was because a month or so before I was invited by Nole of the divine Oh So Beautiful Paper to join her Designer Rolodex when it launched. 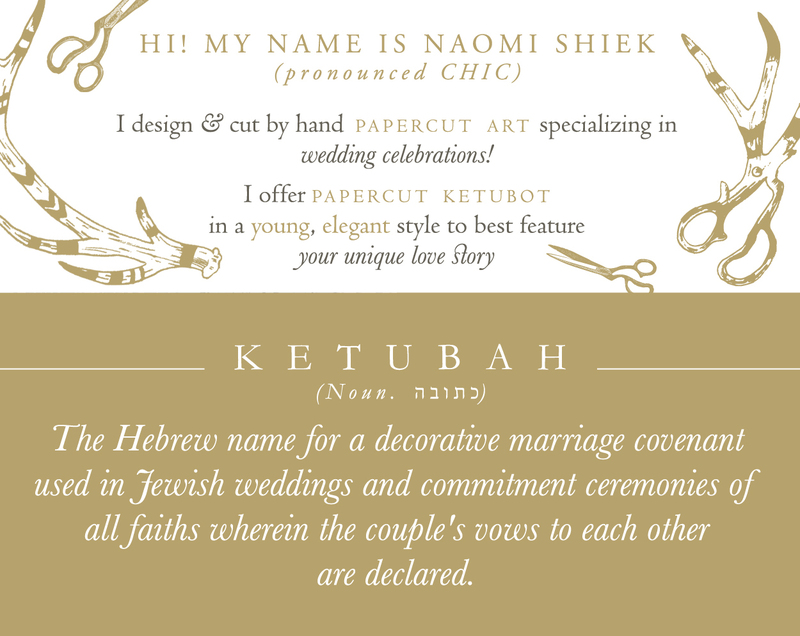 The OSBP Designer Rolodex is a unique curated directory of wedding invitation designers featuring Nole's favorites, the creme de la creme, as you say. I was beyond thrilled to be asked, of course! I had listed my old photographs there but felt the beautiful layout - and surrounded by such wonderful work of great studios - I could and should do better to convey that special illusive quality of my work. You can see the new photographs on my rolodex page. Sweet! 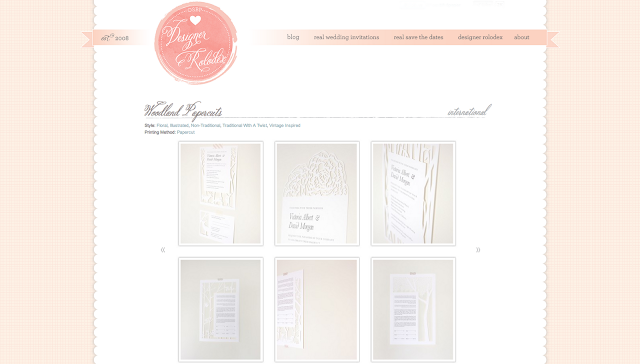 Woodland Papercuts has now been featured by and listed in Invitation Crush's book, Wedding Invite Love's directory, and Oh So Beautiful Paper's designer rolodex! I'm so honored to be included in the company of such brilliant creative people and to be noticed at all by these three ladies with a very discriminating eye. My thanks! 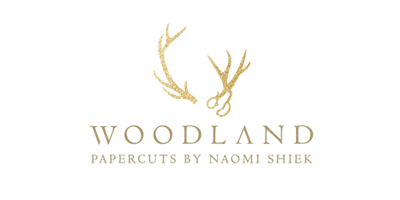 I hope with your blessings Woodland Papercuts will only continue to grow & succeed. Cheers! Badges with links are in the sidebar. I've also updated the sidebar links and the About page.